Large parties welcome! Call for details and availablilty! Save up to $7. Valid 7 days a week. With coupon only. Not valid with any other offers or discounts. Valid at OPA! Coupon void if altered. Expires 05/05/2019. Monday-Friday only. With coupon only. Not valid with any other offers or discounts. Coupon void if altered. Expires 05/05/2019. Valid Monday through Friday only. Daily specials are not included. With coupon only. Not valid with any other offers or discounts. Coupon void if altered. Expires 05/05/2019. At Opa! 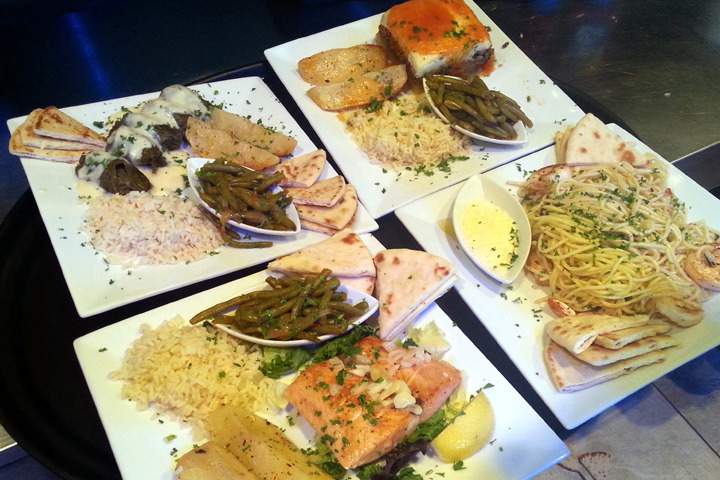 you will find the best in Mediterranean cuisine! 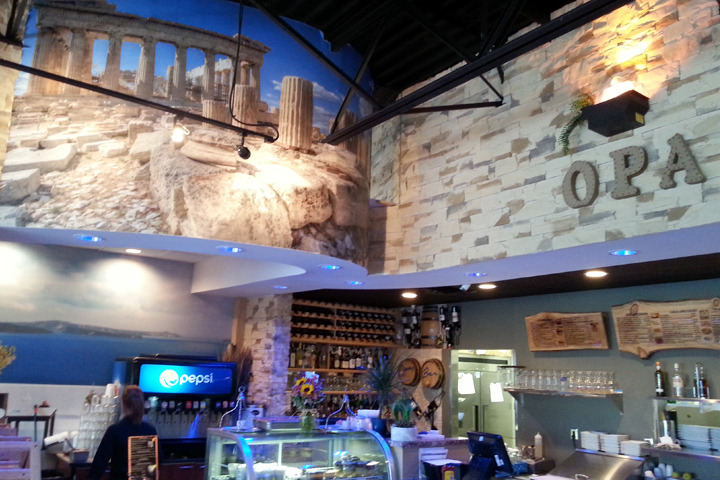 Our delicious, authentic Greek food is mouthwatering. 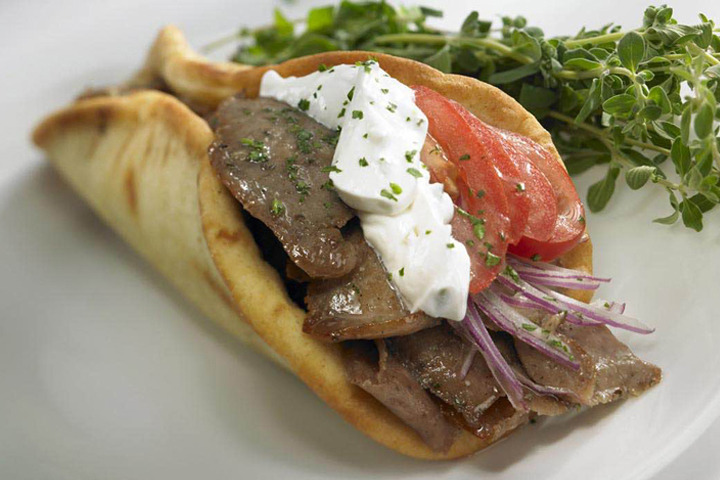 You won't find better gyros, fresh hummus, saganaki, dolmades, or lamb anywhere else! Large parties are always welcome! 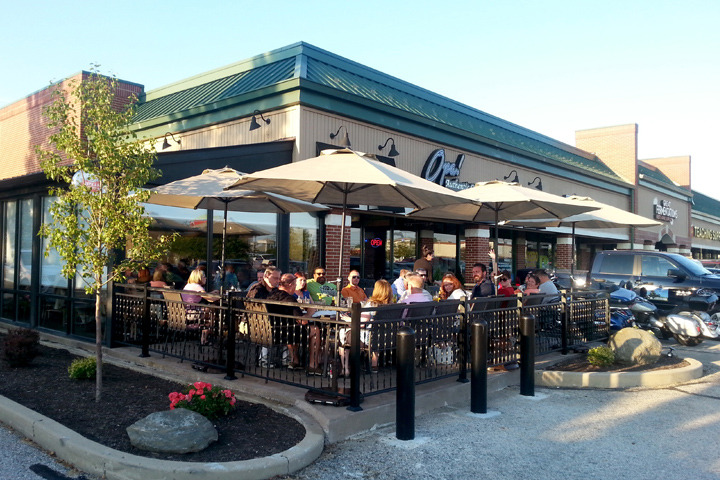 Call for details and availabilty and schedule your next party or event with us. Remember to also bring our Valpak coupon for additional savings on your next visit.